“God of the Razor” and “Master of Misery” are fairly well known pieces and for good reason. “God of the Razor” is one of the most disturbing pieces ever written. It tells of the tale of a cursed razor and the hunger that consumes those not killed by its cut. “Master of Misery” is a bare-knuckle fight to the death between two men. This may make it seem similar to “The Pit,” featured in High Cotton, however, the moral themes and back drop could not put the two pieces further apart. 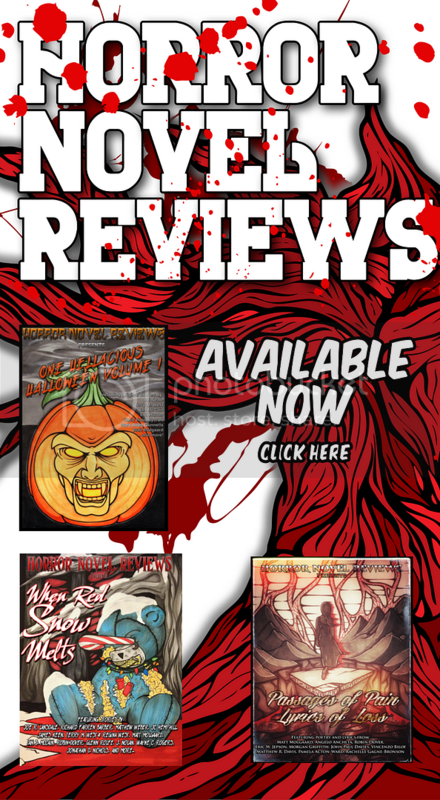 While all of the tales have been previously published. Most are long out of print. For the first time, every story includes an author introduction. These introductions serve to provide the readers with Lansdale’s thoughts during the writing process, as well as, the struggles to get the pieces accepted. It is a godsend for beginning authors to know that such a literary great went through similar frustrations. 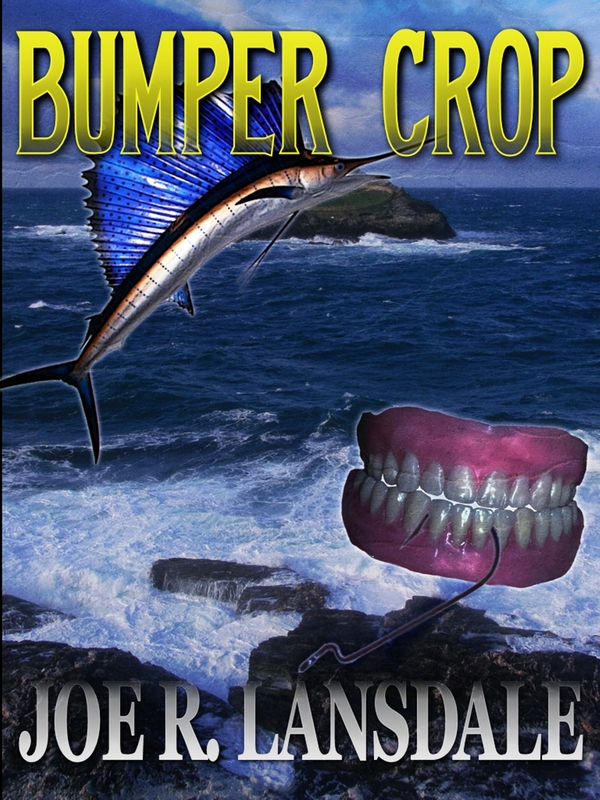 Bumper Crop is a must read for fans of Joe R. Lansdale. While the tales in the collection are less well-known than those featured in High Cotton, they are every bit as memorable and deserving of praise. Matt, I purchased Bumper Crop because of the short story, Master of Misery. I couldn’t find it anywhere else. 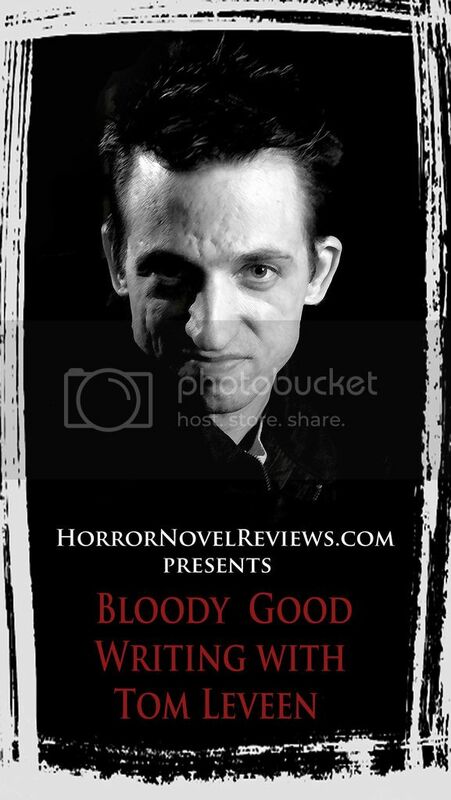 For a really large collection of short fiction by Joe, check out Bleeding Shadows. 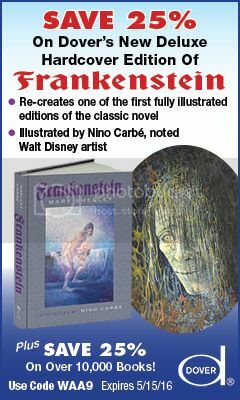 Subterranean Press published both the hardcover and trade paperback. I’ve never been as big a fan of Lansdale’s short stories and I get a bit frustrated when so many collections repeat the same stories. That’s sort of what makes this one and High Cotton so valuable. Unless you’re rabid collector, this is all you need for his short work. Thanks guys for the comments. Wayne, I will check out Bleeding Shadows. I have not heard of that collection. My favorite short story by Lansdale is the classic “Night They Missed the Horror Show,” but I also get that it is probably a little cliché to say that is my favorite. It was the first story in Splatter Punks. As a result of that book, I fell in love with the subgenre. Of course Splatter Punks is out of print, but you can get it in High Cotton today. I agree Dr. Humpp on a lot the same stories appearing in different collections. 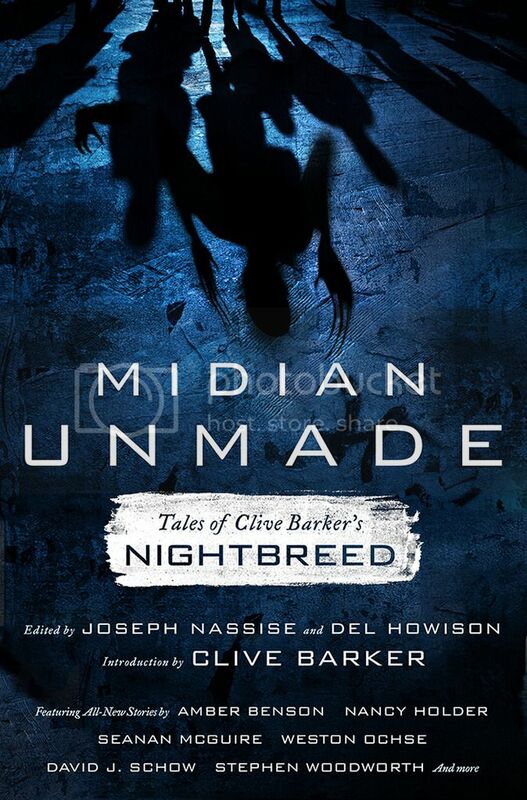 it is buyer beware for certain, but I don’t think it is just Joe Lansdale who is guilty of it. In general, I like shorter works. So I buy tons of collections and anthologies. A lot of authors get as much as they can out of a story if it is successful.